We travelled through China for over 3 weeks. Starting in Beijing, down through Pingyao, Xian, Shanghai, Hangzhou, Guilin and Yangshuo before heading out through Shenzhen to Hong Kong. We weren't in a tour group and handled all our own transport and accommodation arrangements. We spoke to tourists and locals and these are my observations, thoughts … and tips. 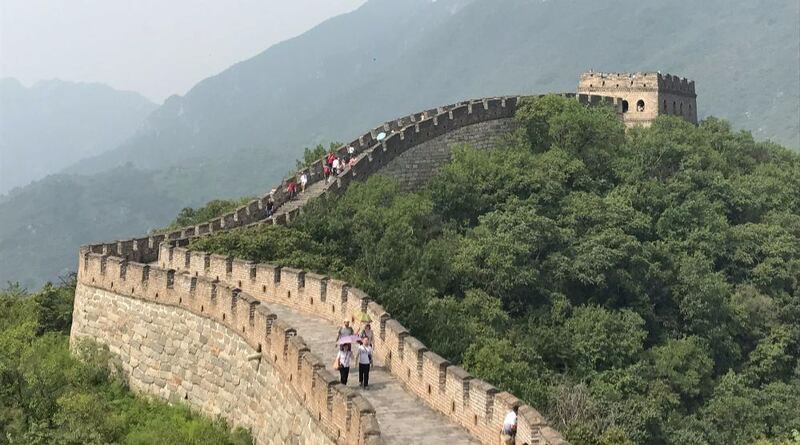 We decided on a tour to the Mutianyu section of the Great Wall. This also included the Ming Tombs and the two disguised shopping visits to a "jade factory" and finishing with a "tea ceremony". The latter two “sales promotion” stopovers which organised tours around the world are famous for. Beijing was the first stop in our 4 week trip through China. A city that we left 4 days later with very mixed feelings. Our negative experiences included being scammed out of 1 000 Yuan. Having a disturbing encounter with a taxi driver. Jamming an exit turnstile at a station with a hotel card. 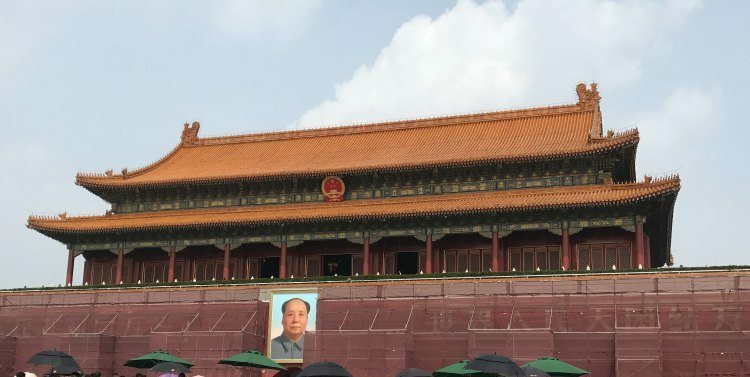 Some very hot, long walks around Tiananmen Square and the Forbidden City.